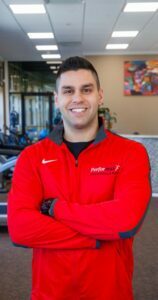 Hello all and welcome to my new “PT & Pizza” blog. When I am not in the clinic treating patients, at the gym, or fixing my Jeep; I am most likely somewhere eating pizza. 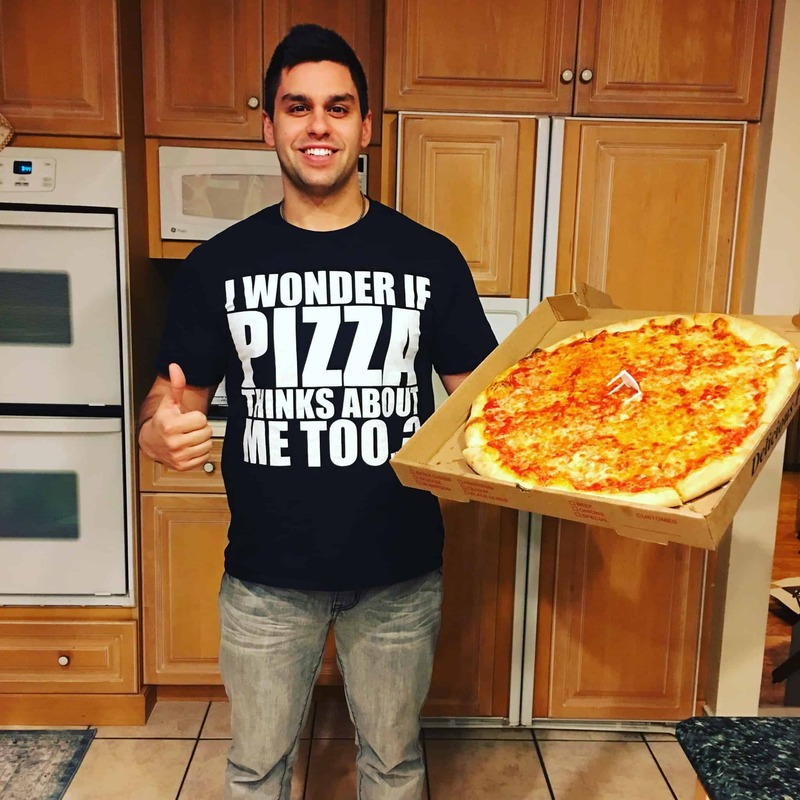 The goal of this blog is to bring people together through pizza and spread awareness of all the great local pizza places around Performax and all over LI. I encourage everyone to share some of their favorite local pizzeria’s and any specific slices you would recommend for myself and others to try.. I plan to write more blogs regarding some more serious topics (PT related, fitness, jeeps, snowboarding, etc) but by popular demand I am going to start it off with a more important topic…..zaaaa! So lets start this off! 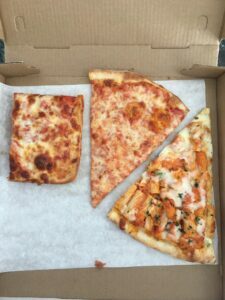 At the moment I am currently eating a few slices from my local pizzeria (and one of my favorites) Spuntino in Dix Hills. I would not consider it to be “local” to Performax but it is only about a 15 minute drive and totally worth the drive especially if you are feeling adventurous. Their regular slice is the perfect combo of crispy crust with an amazing sauce that reminds you of your Sunday family dinners. Their slice definitely has that perfect grease to cheese ratio that everyone wants. I can honestly say they have the best Sicilian slice I have ever had and also a pretty awesome grandma slice (I hope someone can prove me wrong and find a place with a better Sicilian slice). Most Sicilian slices are overpowered with dough leaving just a thin layer of sauce and cheese. Spuntino does a great job and keeping a favorable ratio and not overdoing it with the dough. I am usually good for about 5-6 of these Sicilian slices depending on the day. If you are coming from a little further out east they have a second location on 25A in St. James! I totally encourage you all to check it out when in the area. The second place I would like to discuss is Bono’s pizza in Bay Shore. Bono’s was definitely a gem and a great find. Myself and a few colleagues were looking for a good pizzeria because we had a banquet in Bay Shore a few weekends ago. None of us knew any good places so we put our trust into the hands of some of our patients. We asked for their suggestions of the best “spot” in Bay Shore. Finally someone suggested Bono’s and from there it was history. Bono’s was a nice small, authentic, family owned pizzeria. Their pies were slightly smaller than usually however the crust was soft which added a unique but amazing twist to the slice. The sauce was a perfect combo of not too bitter nor sweet. Even the bottom of the pizza had almost a “rough” texture that is hard to describe but all I can say is that it gave it some character! Unfortunately I did not get any pictures from here but I definitely recommend you to try it. There will be a lot more posts to come and I encourage you all to share your opinion on the best slices around the Island!!! Thanks everyone!